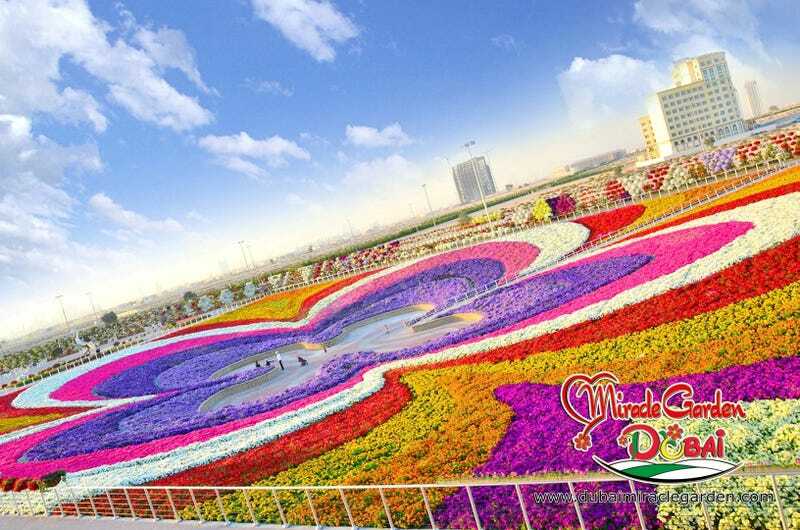 As yet another grandiose project proving that Dubai can support any endeavor the rest of the world can and bigger, the recently opened Miracle Garden may be the city's most ambitious undertaking yet. Planted on over 775,000 square feet of land, the garden creates massive designs and shapes using fields and flowerbeds using a seemingly impossible 45 million separate flowers. The miraculous growing project is especially impressive in that it exists in Dubai's harsh desert climate. The caretakers of the garden claim that the growth is possible through the careful re-use of wastewater and irrigation that uses the drip method as opposed to a more wasteful spray method. No matter how it is achieved, the staggeringly colorful fields of blooms, shaped like hearts and igloos, and built up trellises constructed to look like famous building, seem like something out of a fairy tale. This effect is undoubtedly intentional, perfectly accenting the other fantastically over-the-top projects that have come to define the city. The Dubai Miracle Garden is not yet finished either. There are plans to build a shopping center and full nursery as well.